The use of artificial Intelligence gives the ability to adopt a personalised approach that considers individual unique learning patterns to further enhance a student’s learning experience. The Indian educational landscape is fast-changing with technology gripping the nation in an unprecedented fashion.AI has actually become a part and parcel of our everyday lives even though the term is not used frequently. In the last half-a-decade, leaps in AI have been made with its application in wide ranging areas. Education is, albeit slowly, coming under the ambit of sectors that will be greatly affected by AI in near future. Acute shortage and poor quality of available teachers are well known problems, especially in a country like India. Poor employability standard of graduates. The largely out-of-date curricula in higher education can be refurbished with AI. How Artificial Intelligence enhances Education? In the past years, a collection of hardware, software and online service have managed to bring changes and reforms to classrooms and teaching methods. But the true disruption of education is yet to arrive. 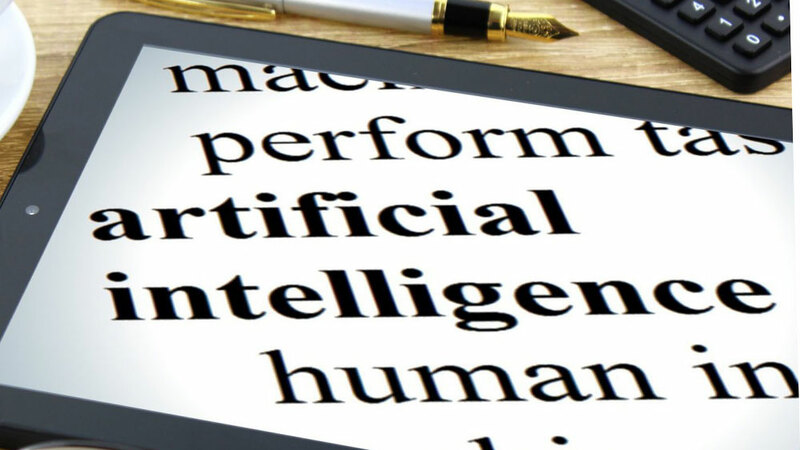 Artificial Intelligence has proven its role as a game changing factor in an increasing number of fields causing transformations unimaginable in the past. “Technology is making inroads in every possible field today and the education sector is not far behind. Artificial Intelligence (AI) is one such technology which is bringing about a massive change in the way education is delivered, making it more personalized”, said Mr. Vikalp Jain, Co-Founder Acadgild. “It is time to move away from the one-size-fits-all approach as different individuals learn at different speeds and in different ways. Teachers may also be unable to cater to the demands of every student. AI can aid in understanding these learning patterns and help teachers address the gaps. Further, they can also assist the students with understanding specific subjects. We believe, that way forward is going to be a hybrid approach where AI helps mentors in identifying patterns and improve their effectiveness. AI is thus set to herald a promising future for education”, added Mr. Jain. Mr. Shrutidhar Paliwal, Vice President, Aptech Ltd, talked about the emergence of new technologies such as artificial intelligence (AI) and in what ways it is going to be the new driving force of Education. Today, when India is inching towards becoming a country with the largest population of youth, it is imperative that we empower the generation with the ability to use technology to their advantage. By embedding AI, one can identify factors or indicators that would give deep insights about the learning curve of a student. This would also help us in honing the right skills/talents of the future generation. We have been using machine learning and algorithms for digital test assessment (Attest) whereby we ensure that the chances that a student receives a similar question are negligible. This helps in accentuating a student’s understanding of concepts and also increases transparency, added Mr. Paliwal. Progress in artificial intelligence and machine learning has been impressive, but there is still much work to be done to advance learning science. It is evident that progress is being made to bring artificial intelligence to the education space.